Will Shiva blues Trump Hanuman rage? Following the success of half-faced Hanuman stickers, Karan Acharya is back with a Shiva. BENGALURU:For some time now, the only vehicle stickers one would spot was a Johnie Walker-themed one or the personalised one with quotes. However, the trend started to see a sea change with the half-faced Hanuman sticker making it to the market. Today, almost every other vehicle, especially cabs and private vehicles, sport the half-faced orange and black coloured Hanuman stickers. 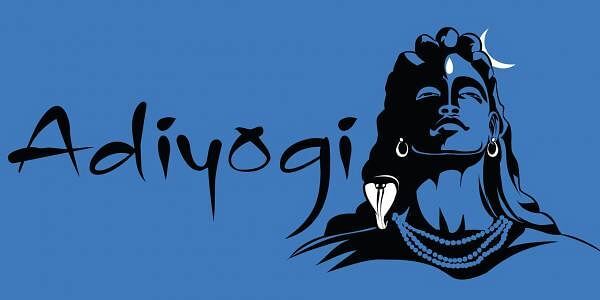 The man behind it — artiste Karan Acharya — is now back with a blue coloured Adi Yogi Shiva sticker. His Hanuman sticker were quite popular with cabs, autorickshaws, lorries and several private vehicles across the country. Karan had completed the Hanuman poster in a few hours and the same happened with Adi Yogi. “I took say around two to three hours to come up with this. It was an amazing experience,” he recalls. Apart from this, Karan designs film posters as well, which keeps him busy for days. 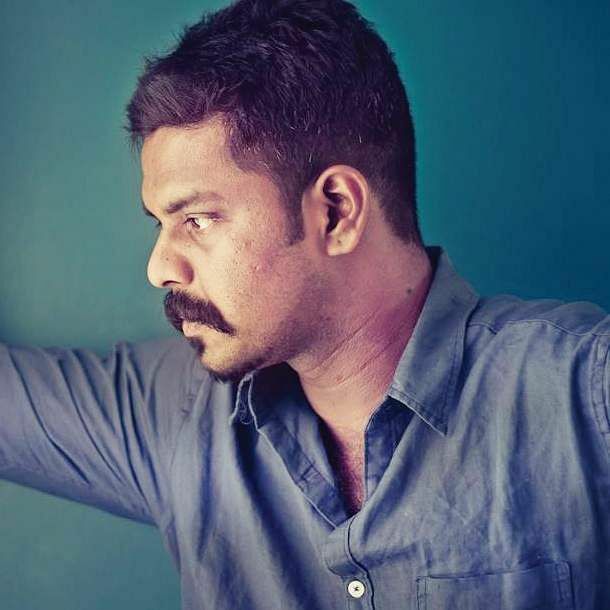 He has designed stickers for Jallikattu and Kambala as well. “When Jallikattu protests gained momentum, a few friends of mine from Coimbatore wanted a sticker. Today, you can find many vehicles in Tamil Nadu sporting the Jallikattu sticker,” he said. So was with Kambala. Coming from Mangaluru, Karan, in a few hours, came up with the Kambala vehicle stickers, which is now seen on two and four-wheelers in the coastal region. Following the success of the Hanuman sticker, the artiste is now working on a comic based on Hanuman’s character. “The first episode of the comic is almost ready. Now I am just fine-tuning certain aspects,” he confirmed.